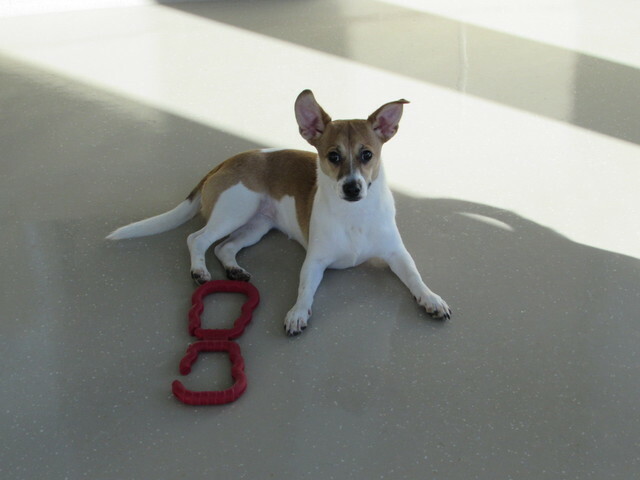 Our Play Care Pooch of the Week is Calley! 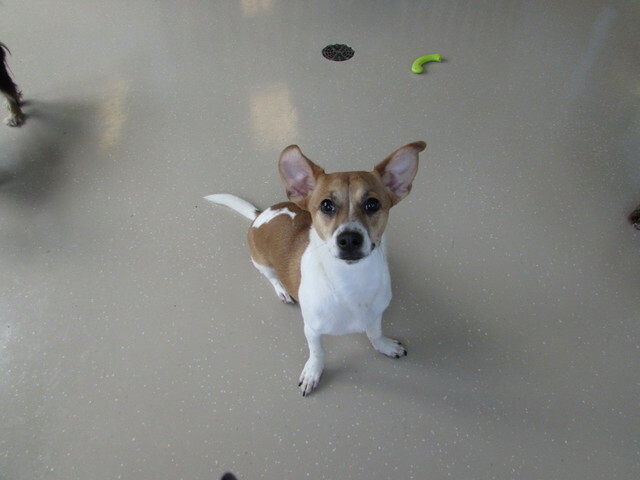 She is a one year old, Chihuahua/Jack Russell mix. She turned one on April 20th! This birthday girl absolutely loves to play with all of her Play Care friends! 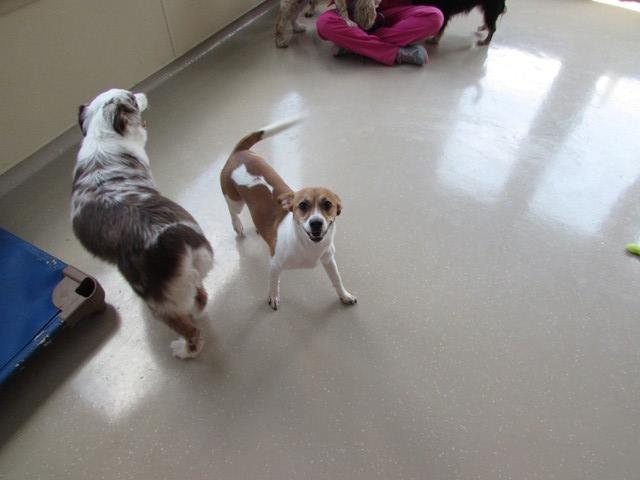 She’s very social and loves to mingle in Play Care. 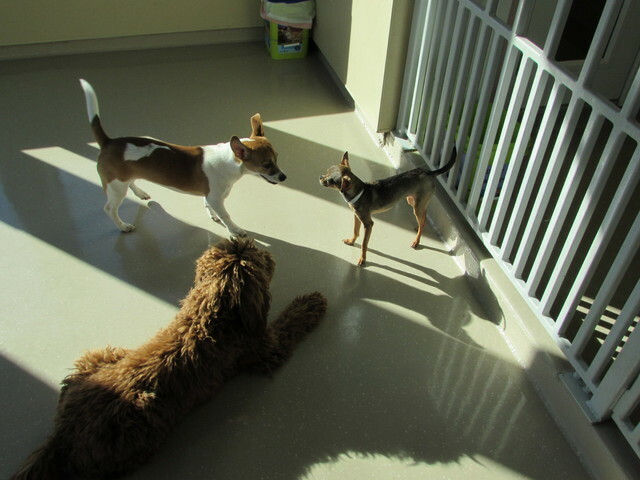 She is a very playful pooch and she gets along great with all of her Play Care buddies. We’re proud of you Calley! We hope you had a wonderful birthday!